The present-day village dates back to the 16th century, though a settlement existed here prior to this, as witnessed by the Arabic design of its upper district. 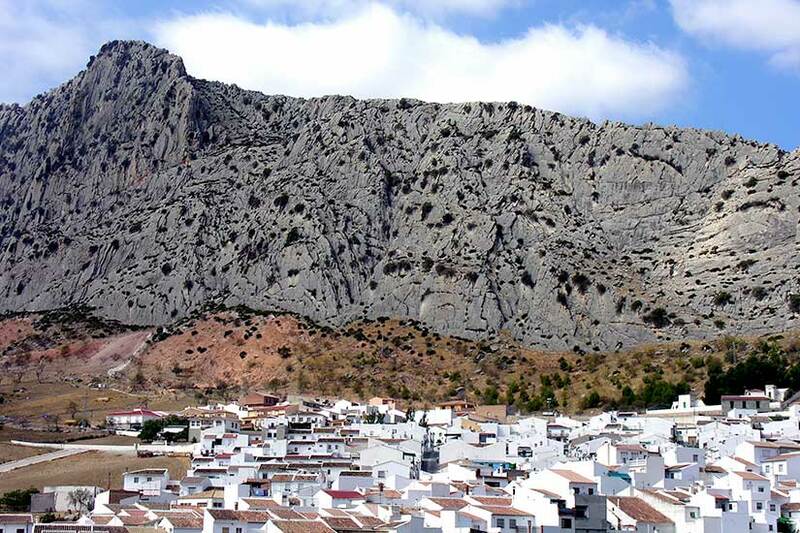 Its landscape is a combination of gently undulating agricultural land and riverside orchards, irrigated by Las Piedras Stream, and Sierras such as the one bearing the village’s name, at whose feet Valle de Abdalajis stands. Interesting places to visit include the old inn, considered to be one of the earliest buildings in the village, the Count of Corbo’s Palace and the parish church. The excellent prevailing conditions offered by the village have seen paragliding become a popular activity here in recent years. Iberian and Punic remains have been discovered in the municipal area, though the most interesting finds pertain to the Roman era. In the 1st century A.D., the Roman city of Nescania, which belonged to the province of Betica and appears to have been home to a large temple devoted to the worship of Jupiter, was at its peak. In the 4th century, it was razed to the ground by the Vandals, lying uninhabited until the arrival of the Arabs who, according to chronicles, gave the village its name in the early years of the Moslem invasion, in honour of its founder Abd-El-Aziz, son of the Arab leader Muza. The present-day village dates back to the mid 16th century, appearing as a result of the growth of what was known as Arcediano Hamlet. In 1559, it ceased to be controlled by Antequera and became the property of the Padilla Eslava family, to whom it belonged until well into the 19th century.